Charge Your Car are very pleased to confirm that we will be working in co-operation with Chargemaster to drive forward improvements in the UK EV network over the coming years. This is a great opportunity for both companies to work in partnership to achieve our long term aim of making the UK EV charging network more accessible and easy to use for drivers. 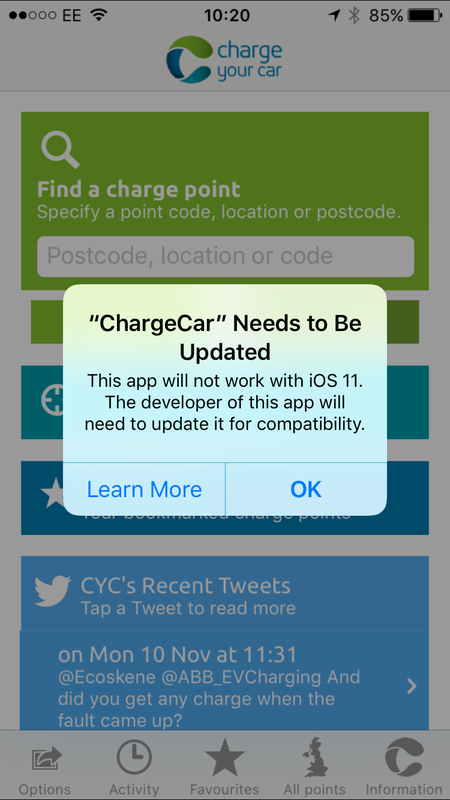 CYC and Chargemaster will continue to work as separate entities, working in co-operation with each other. The products offered by CYC will complement the Chargemaster POLAR option for the UK market, further helping to encourage the growth in EV take up and accessibility. We would also like to confirm that there will be no change to the way that Charge Your Car operates and we foresee no changes for drivers in the CYC network. We will continue to operate as an open network available for all to use as and when they wish without subscription. 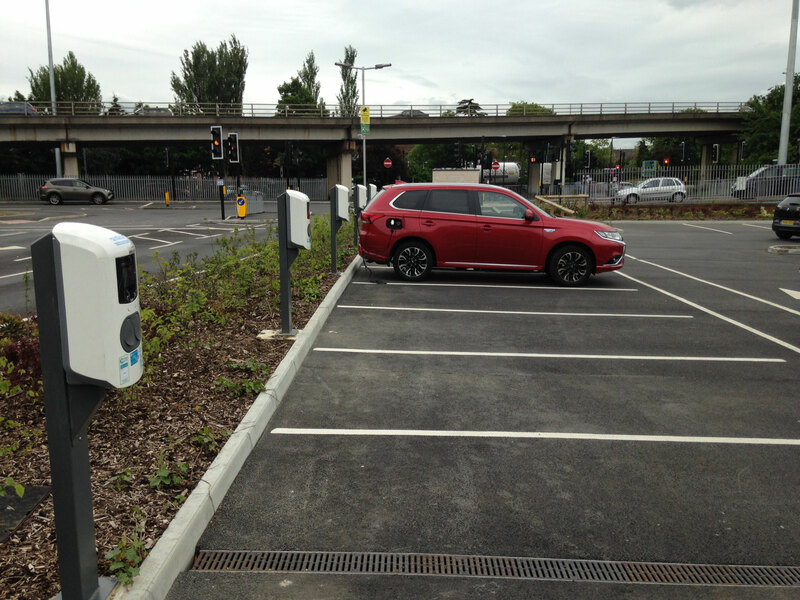 We would also like to confirm that we will continue to work on behalf of charge point owners and scheme operators in line with their individual policies and goals.